Based in the Chamonix valley. 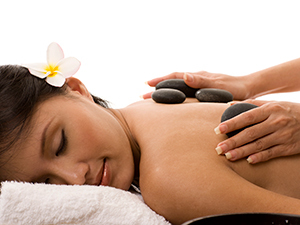 With Mountain Massage you will experience a professional massage in the comfort of your chalet. 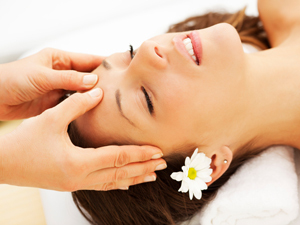 We offer Deep Tissue, Sports and Remedial, Swedish, Relaxing, Foot and Head Massage. 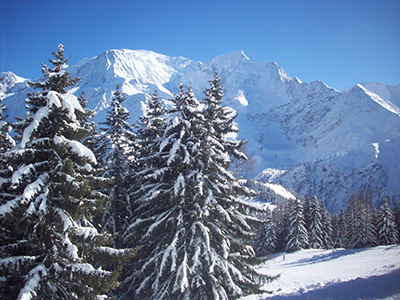 After you will feel refreshed and revitalised ready to enjoy the mountains. This massage will enhance your muscle performance and prevent injury. helps heal muscle fibre and break down scar tissue.Involves various massage techniques. Helps to flush out toxins to restore good muscle function and elasticity. This is not as deep but still works at breaking down scar tissue. It is a mixture of fast and slow techniques. Drift away and soak up the beauty of the mountains.After you will feel light and refreshed. This will work away all the aches and pains from being in ski or walking boots. Improves circulation and with relaxation. Helps with tension & headaches . From sitting at a desk all day. Welcome to Mountain Massage. My Name is Iona of Mountain Massage. I have been living and working in the Chamonix Valley for 6 years. 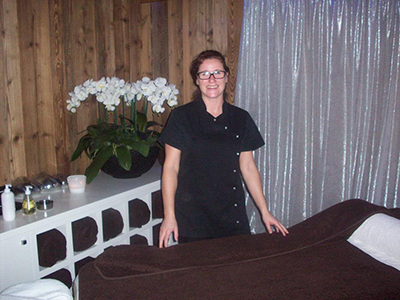 I have been a Sports Massage Therapist for 19 years. I have worked with Scotland Rugby Team and IRB Rugby 7s Teams.Have worked alongside some of the best Pysios in Britain.In Clinics,Gyms and Spas.I have gained valuable experience as a Therapist over the years. I am personally passionate about Sport, I have a wide varied interest in all Sports Indoor and Outdoor. I believe in the whole picture of gaining optimum performance. This includes fine tuning your muscles, increasing flexibility and strength., having Sports Massage maintains all of these.